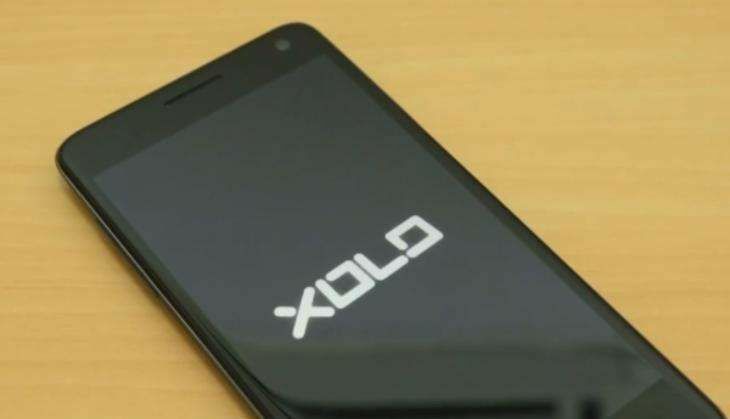 Xolo is all set to launch 4G-enabled smartphones. The devices will be priced between Rs 4,500-and Rs 10,000. The roll out will take place over the next few months and will support 4G to cash in on the mushrooming demand for LTE-supporting devices following the commercial roll out of Reliance Jio's service. Xolo, a sub-brand of home-grown handset maker Lava, is also looking at entering the wearables category this fiscal. In India, operators like Bharti Airtel and Vodafone already offer 4G services, which allows faster access and download speed to users. India is one of the fastest growing smartphone markets globally. According to research firm IDC, 27.5 million smartphones were shipped in April-June 2016 quarter. In the same quarter, Reliance Jio has already cornered 6.8% share of the market in its test phase. "Come September, we will launch one model a month. Going ahead, all our products will be 4G-enabled. The new phones will be priced between Rs 4,500 and Rs 10,000," Xolo Business Head Sunil Raina said. He added that the company will not compete just on the basis of pricing but also the experience. Raina said 4G handsets already comprise about 70% of the smartphone shipment in the country. While Reliance Jio has its own LYF brand of smartphones, it has also partnered 20 brands (including Lava and Xolo) to offer unlimited data and voice calling for 90 days to customers of these companies. Reliance Jio's offer of free voice calling and cheap data tariff is available across all 4G-enabled handsets starting today. Talking about competition, Raina said, "Software will be our way of differentiation. We have a team of 30 people in Bengaluru who are working on this to ensure our customers have a wonderful experience on our devices." Raina added that the company will also foray into the wearables category but avoid TVs as of now. "We have watches in the planning stage. You don't have to be first in the segment, we were waiting for the segment to mature and we think it has grown. We should be able to launch wearables within this fiscal but not categories like TVs," he added.